World-leading brands that maintain the highest level of customer experience satisfaction are more than twice as likely than others to employ comprehensive, leading-edge technology solutions, a new global study found. The latest report, Getting to Iconic: How world-leading brands balance talent and technology for CX excellence, said these ‘iconic firms’ are now leveraging technology to boost customer experience more than ever before across areas like next-generation self-service, loyalty program management and ‘voice of the customer’ survey analytics. The survey, which interviewed more than 550 senior executives across 30 markets iconic firms, revealed ‘iconic firms’ also understand the limitations of a technology-centric approach in managing customer experience, and value human capital investment. These firms are 20 per cent more likely to have a customer experience strategy driven by customer satisfaction objectives rather than efficiency, particularly during delivery and customer service, or the later stages of the customer journey. Iconic firms are also far ahead in the deployment of AI in their CX operations: with 91 per cent saying they currently deploy AI solutions to increase customer satisfaction, as compared to 42 per cent per cent overall. In Australia and New Zealand, the report revealed firms occupied a unique place in the trajectory of customer experience, especially in their approach to technology adoption, omnichannel experience and ecosystem management which differs significantly from their regional and global peers. 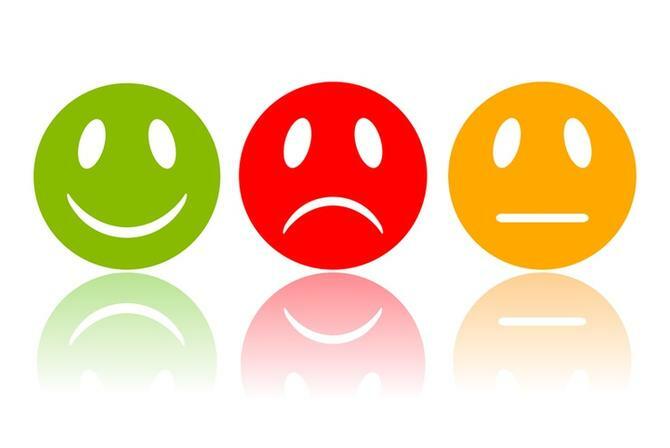 A/NZ respondents, even more so than those from 'iconic firms', feel customer satisfaction is the key driver of their operational strategies across the entirety of their customer experience. ‘Iconic firms’ in the region are most driven by customer satisfaction in the latter stages of the customer journey such as delivery and customer service. But while customer satisfaction is top of mind for A/NZ respondents, the report said this showed a relatively mature level of customer centricity - but it may also be tied to a lack of technology maturity. Despite operating in markets with relatively internet-and smartphone-savvy consumers, A/NZ respondents are far less likely to have employed technology across all categories than their global peers, with the exception of privacy management tools. The report also found A/NZ respondents are acutely aware they are behind the technology adoption curve, the report found, with nearly a quarter believing themselves to be slower than average to employ a technology in the customer experience process. This extends itself into omnichannel and ecosystem management, where A/NZ respondents also generally report much lower solution adoption levels than the average of responses. "The leaders of iconic companies know that they also have to be leaders in customer experience technology investment," MIT Technology Review CEO and publisher, Elizabeth Bramson-Boudreau, said. "But they also know that over-reliance on technology in search for efficiency gains can reduce, rather than increase, the levels of customer intimacy required for success. "Iconic firms, realising the limitations of a technology centric approach to maintaining desired customer management levels, place a high value on human capital investment, and are keen to strike the right balance between human and automated customer channels."